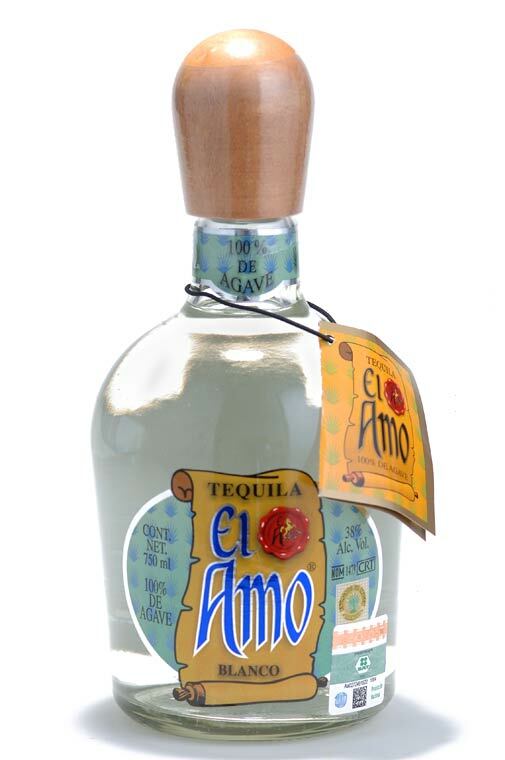 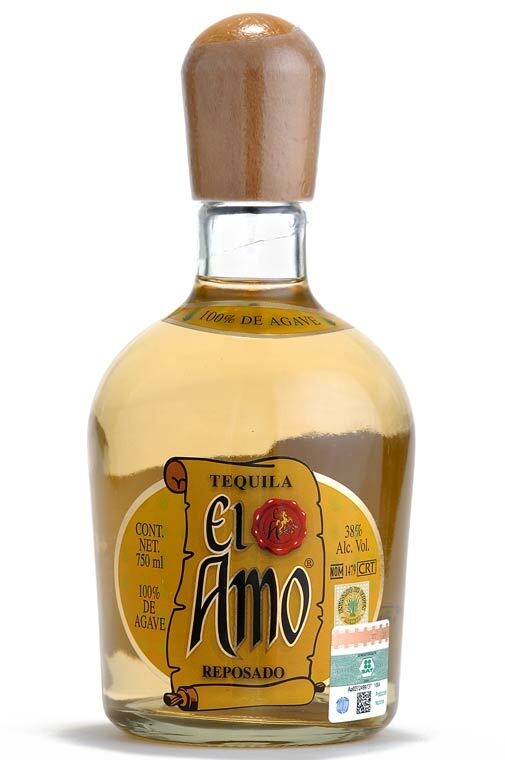 El Amo Reposado is a tequila that is strong and sharp having an amber crystalline color with a great body and intensity. 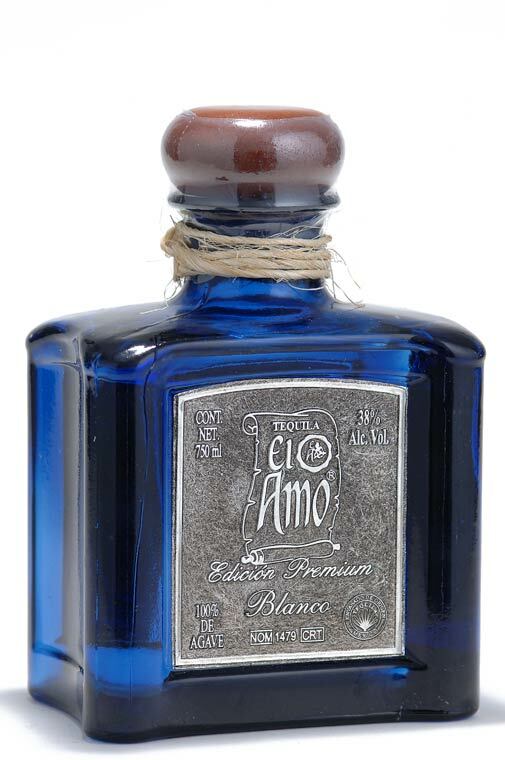 The aromas of blue agave and vanilla are distinguishable. 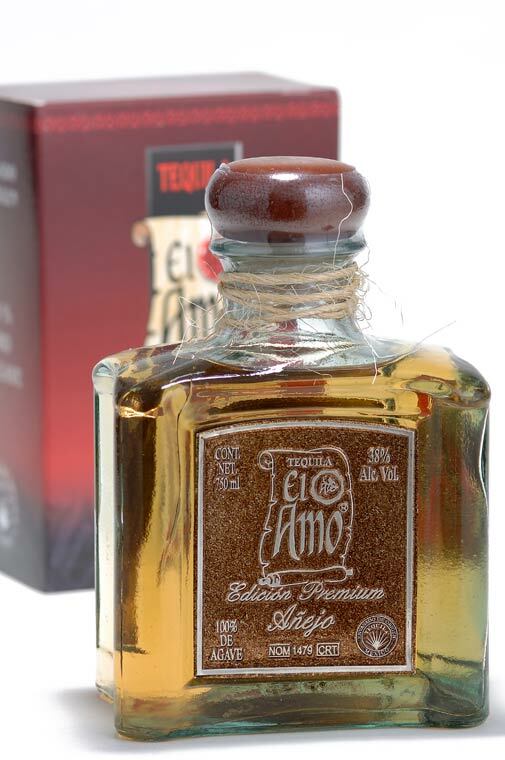 It is mildly sweet to the palate with a dominant blue agave taste and a hint of wood and other ingredients and maintains its character on the palate for some time. 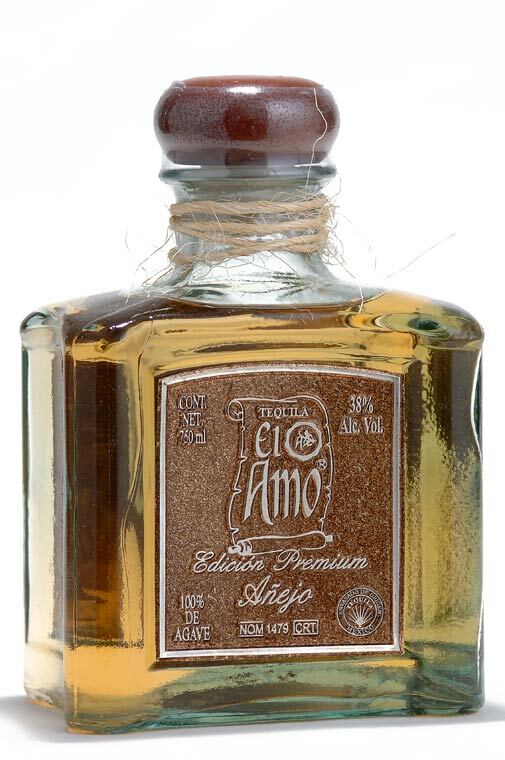 El Amo Reposado is aged for 6 months. 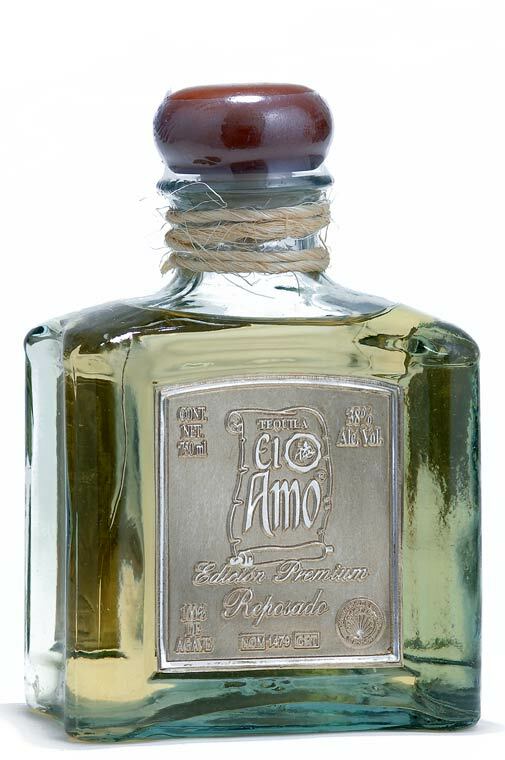 Hacienda La Capilla, S. A. de C. V.